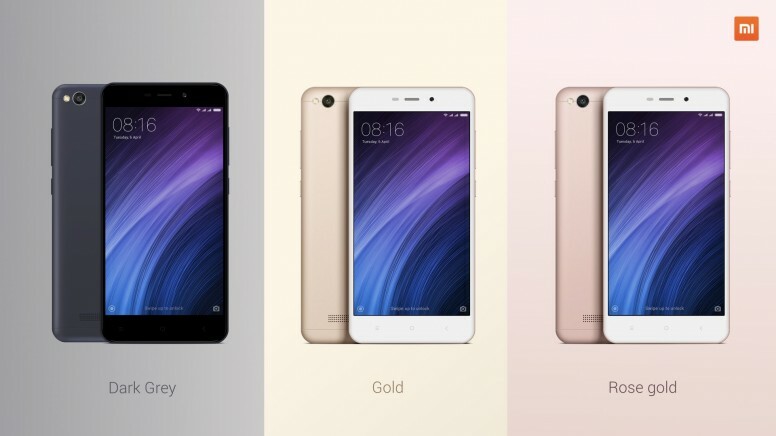 Will you buy a Xiaomi Redmi 4A ? 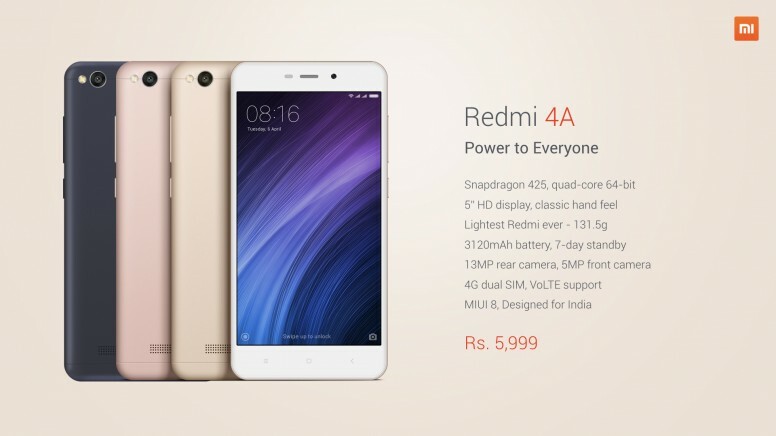 Redmi 4A is called as successor of Redmi 1S. 4A has a Qualcomm Snapdragon 425 which is a Quad Core CPU with 64bit Cortex A53 architecture. It has Adreno 308 GPU with OpenGL ES 3.0. The device is made up of a single piece of polycarbonate body. 4A has a 5inch HD display with battery of 3120mAh. The phone 8.5mm thin. Xiaomi gives a 2GB RAM & 16GB Storage with expandable Storage upto 128GB [Hybrid Slot]. Xiaomi uses a 13MP Camera with 5-element lens with f/2.2 aperture & has HDR & real-time filers. Front Camera is 5MP with fully revamped Beautify. 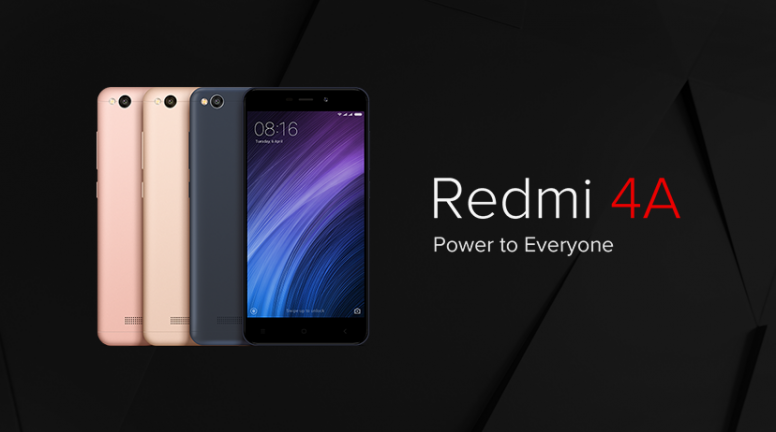 Redmi 4A has Dual Sim standby through a Hybrid slot which has Nano sim slot & Micro sim slot, out of this nano slot can be used as Memory Card Slot. The Device is 4G & fully supports VoLTE. Redmi 4A has a IR Blaster through which we can control our daily appliances like TVs, ACs, etc. 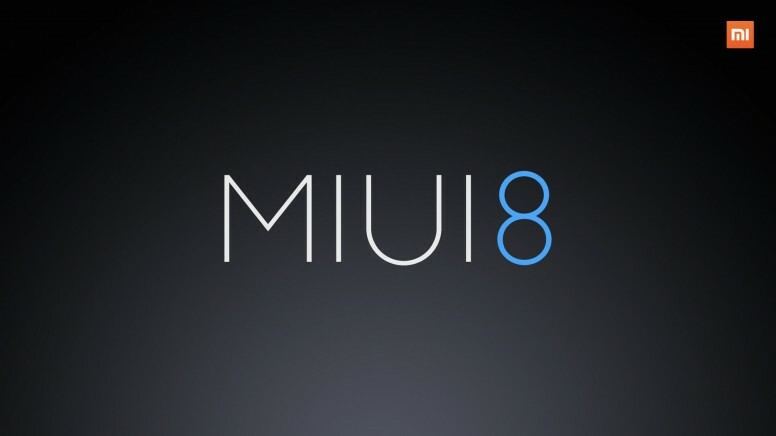 Such awesome specs are accompanied with Xiaomi's MIUI8 based on Android 6.0.1 Marshmallow. Pricing of these specs very low & catches attraction. Its priced at INR 5999. 2 minutes silence for Yu, Micromax, LYF, LeeEco and Coolpad! Either way I'm less likely to get this one because I'm looking for a 3gb RAM variant for just 1000RS more. WTF just 6K only? This the best spec for this price! Most likely to be build!